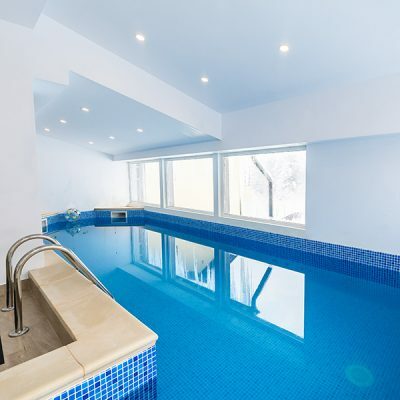 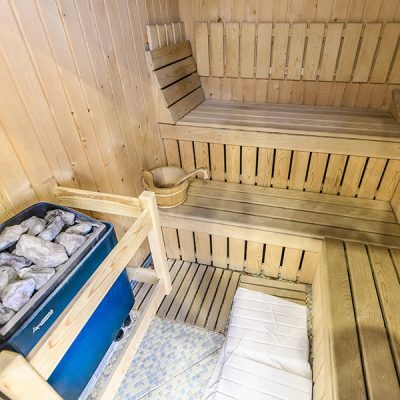 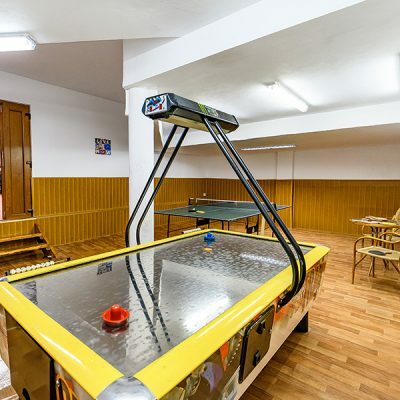 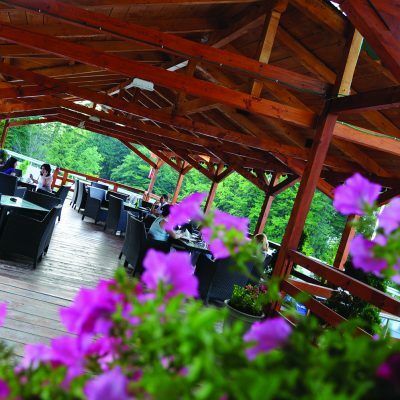 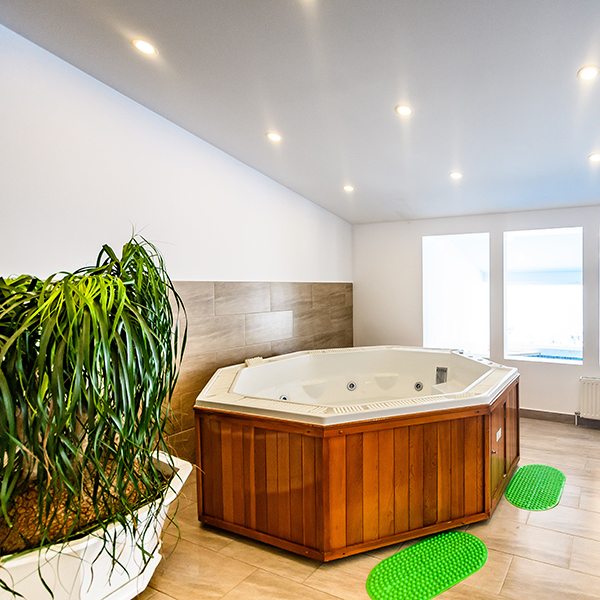 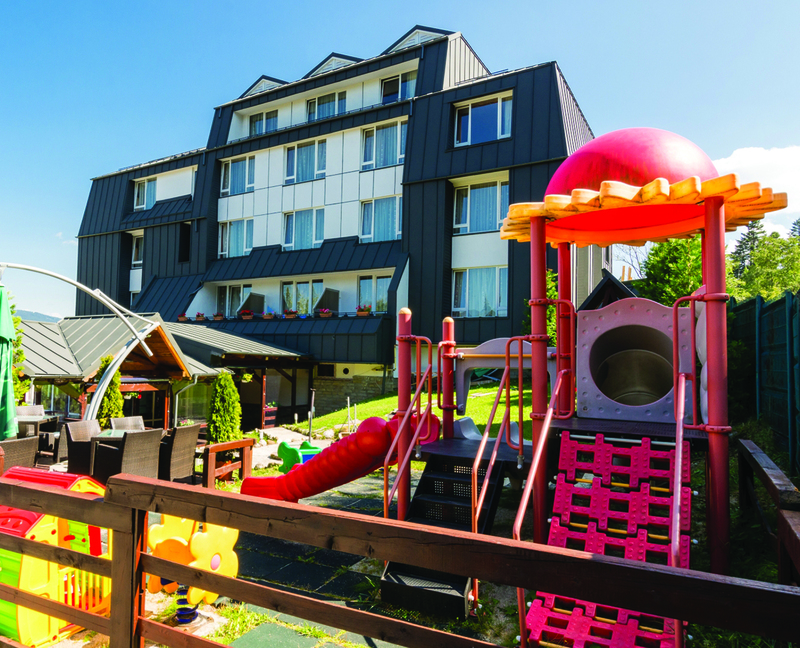 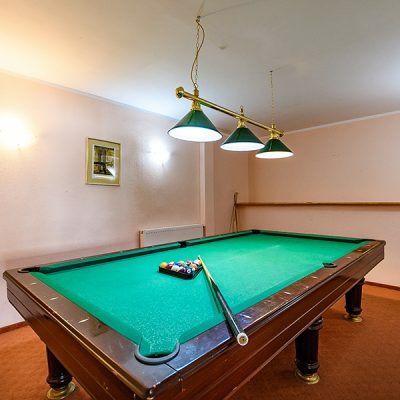 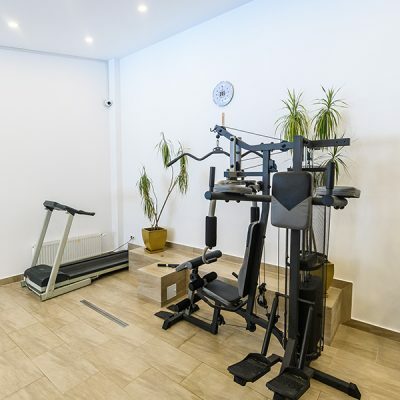 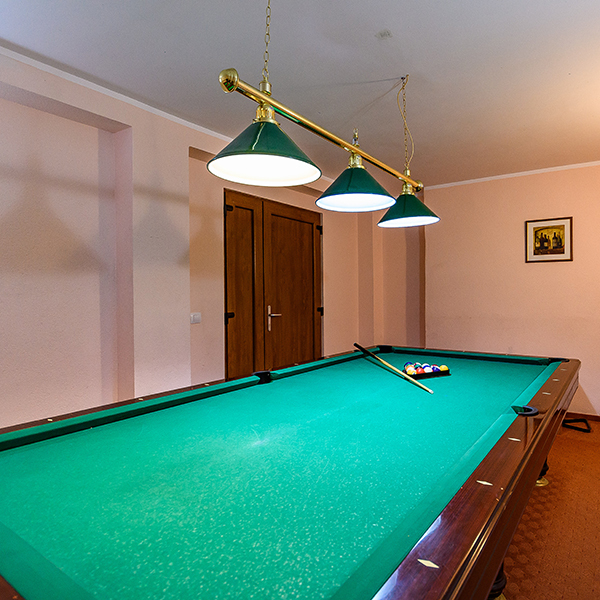 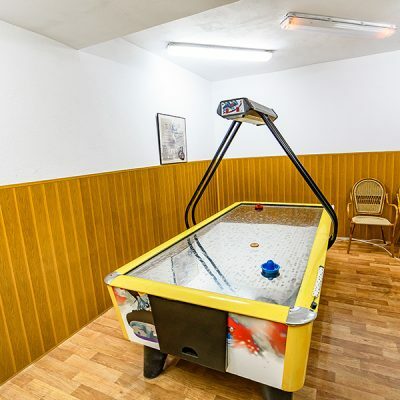 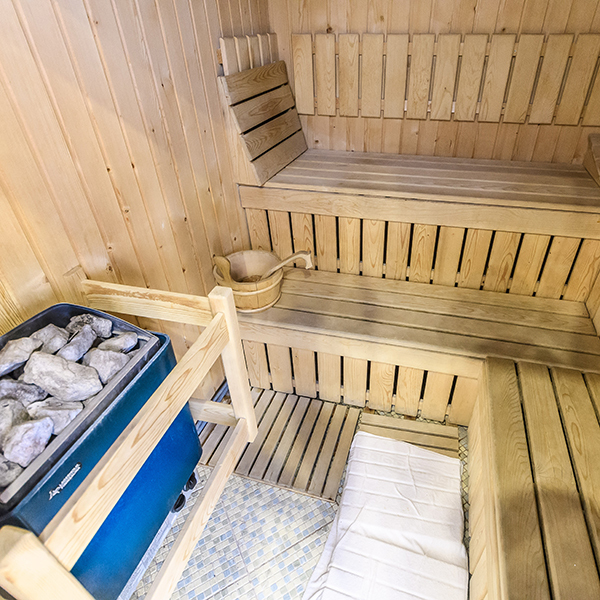 Andy Hotel Predeal offers its guests a wellnes center with Jacuzzi, wet sauna and fitness room. 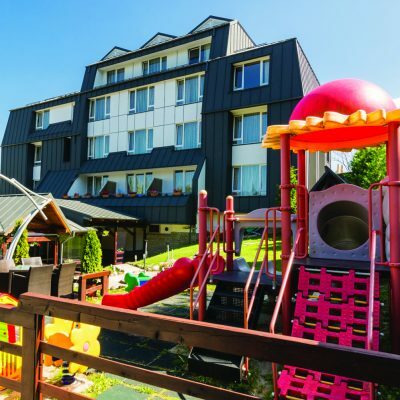 If you want you can choose a city tour or a short trip to Bran Castle, Rasnov Citadel, Dinopark, Fun Park Trei Brazi. 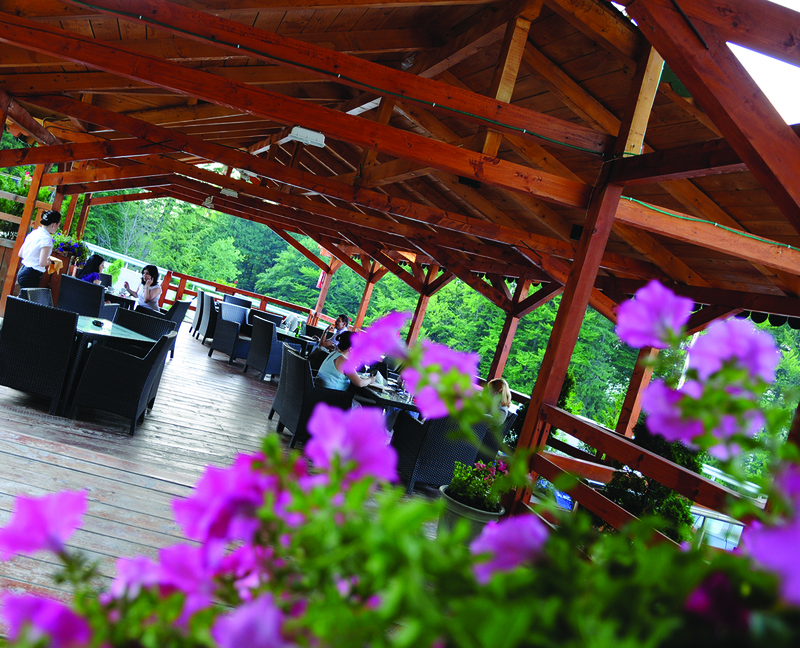 We offer free transport to/ from the ski slopes and turistic objectives in the hotel area.